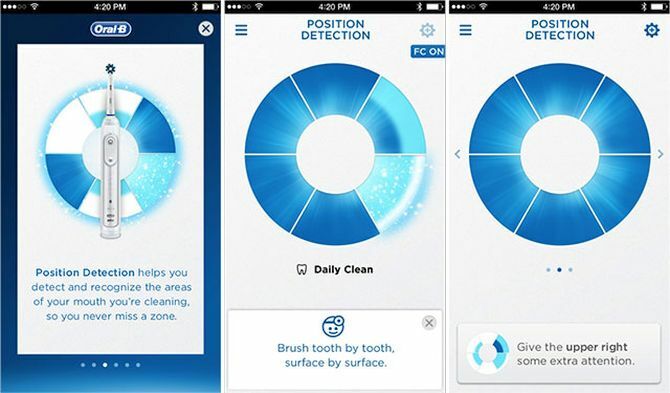 Oral-B Genius toothbrush unveiled at MWC 2016 will come with a companion app which will allow users to monitor and control the features from their smartphone. 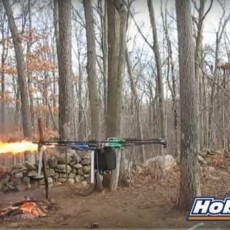 All you need to do is put your phone in a holder (offered with the toothbrush), turn on the phone’s camera and open the Oral-B app. 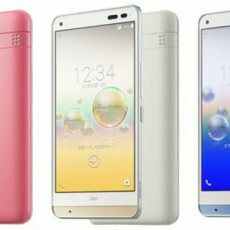 All the details including the real-time guidance to improve every brushing session will be displayed on your smartphone. It will let users know if they are brushing too hard or not long enough or if they are missing some zones of the mouth. 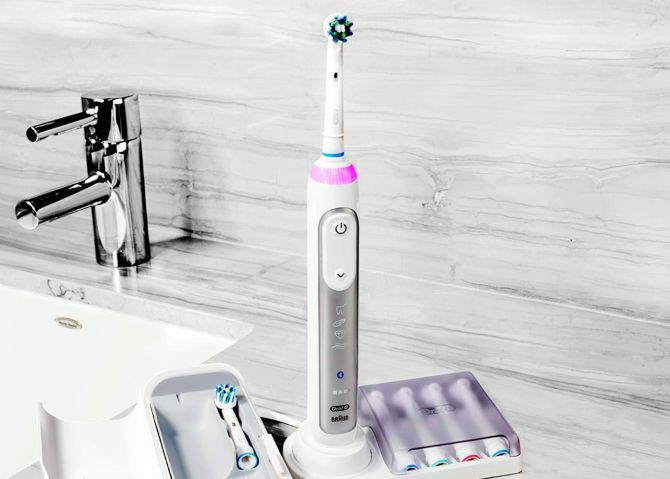 Thus, focusing on these three main areas of patient brushing behaviors, the smart toothbrush will users to improve their oral health. Users are required to sync data with their toothbrush every two weeks. They can also share these oral health details with their dentist. 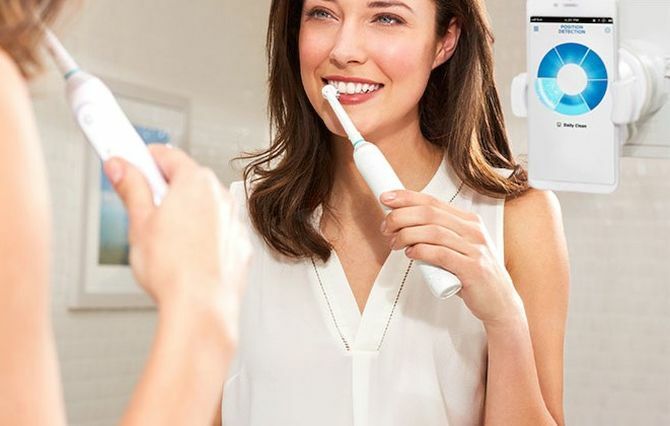 Extending the Smart Series of connected toothbrushes which Oral-B launched last year, the Oral-B Genius toothbrush will go on sale at selected areas in July. 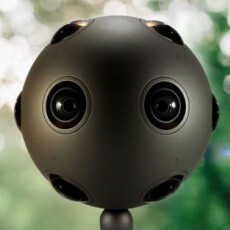 It is expected to come with a price tag of $200.